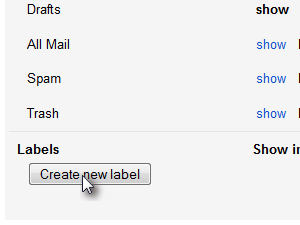 Labels in Gmail are a great way to organize your emails in a more visual way, let me show you how to create and use them. 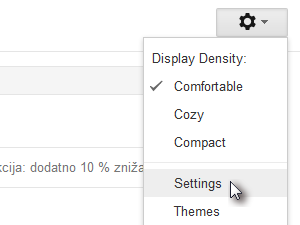 Click the Settings button and choose Settings. Click Create new label button. 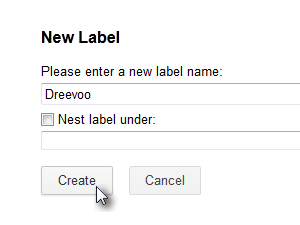 Enter the name for your new label and click Create. 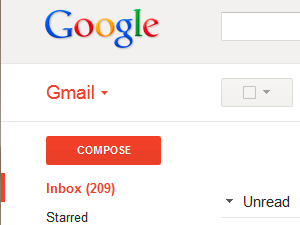 Now go back to your Inbox and you should now see your new label. 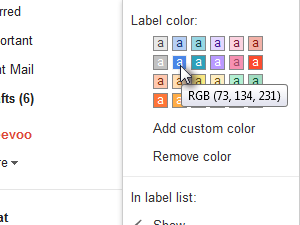 ... and choose the color for your new label. 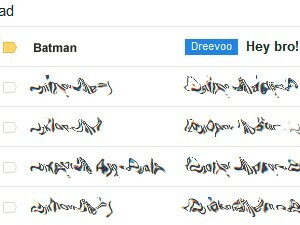 Let me now show you how to apply a labels to emails. 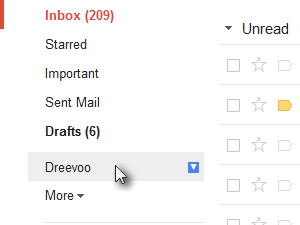 ... and simple drag and drop it to the email you want to mark. 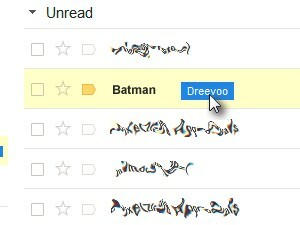 That's it, you can make as many labels you want and apply them to emails. 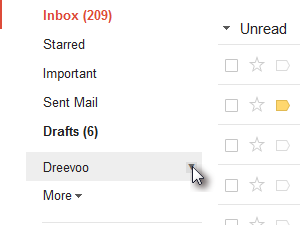 You can mark an email with more then one label if you wish. 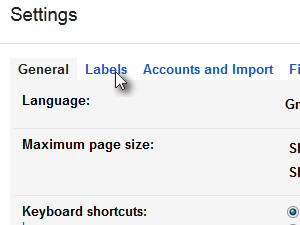 Click here if you want to learn how to use labels with Gmail filters so you can automatize the email labeling process and make your Emails even neater and more transparent.